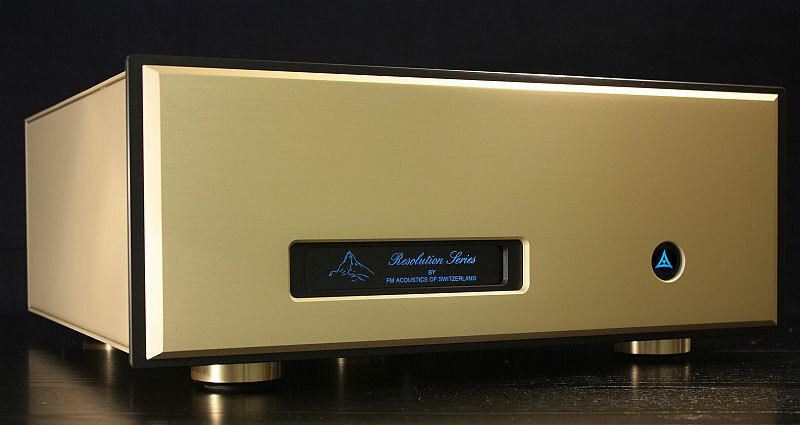 FM 711-MKIII Precision power amplifier - FM ACOUSTICS LTD. The 711-MKIII is a mainstay of FM ACOUSTICS amplifier range. Originally introduced in 1996 this singular high power amplifier enjoys constant demand. As it can drive anything that it is connected to it with absolute perfection, the FM 711-MKIII is loved worldwide and already a modern Classic. Included in the new MKIII version are all recent developments and amelioration developed for the FM 1811. As new parts and technologies became available they were included in the MKIII and result in a few smaller refinements but also some substantial performance increase. 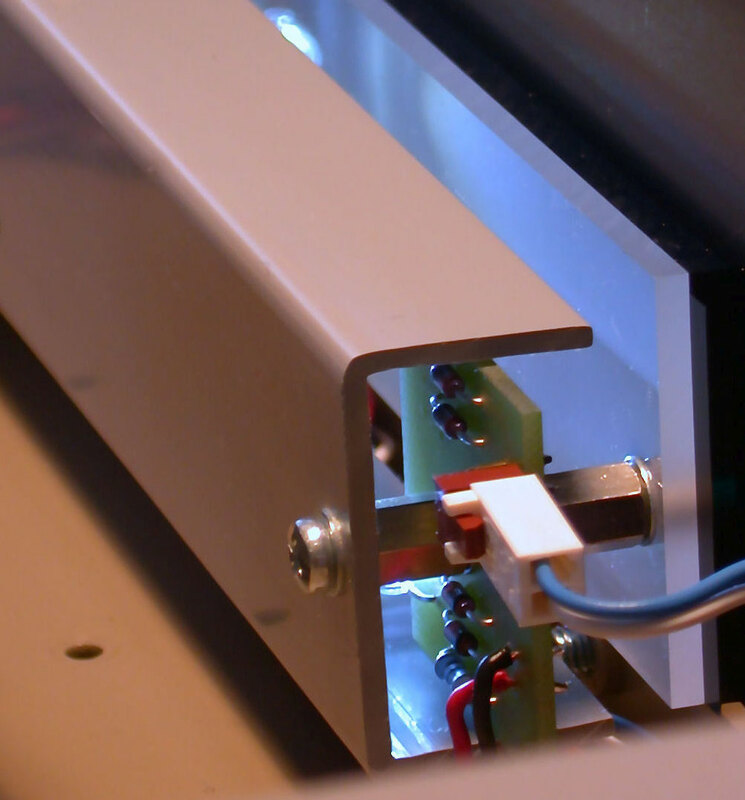 The more massive power supply of the MKIII uses multiple high speed rectifiers strategically placed. Superb hand-craftsmanship is evident even where it is not visible (here a detail of the underside of the internal chassis). The quality of each hand-pressed connector is carefully inspected visually and electronically before assembly. The outstanding standard of hand-soldering (important for long-term reliability) is readily apparent. Hand positioning and hand-soldering is 30-120 times more expensive than automatic wave soldering but there is no comparison in long term reliability. This may only be realized in 5 to 15 years time, but is one of the reasons an FM ACOUSTICS keeps its value. Sealed long-life level controls use a conductive plastic track rather than the usual carbon or cermet track. Unique grounding is used to achieve lowest noise floor. In addition to much longer life expectancy this provides finer resolution and prevents interference. 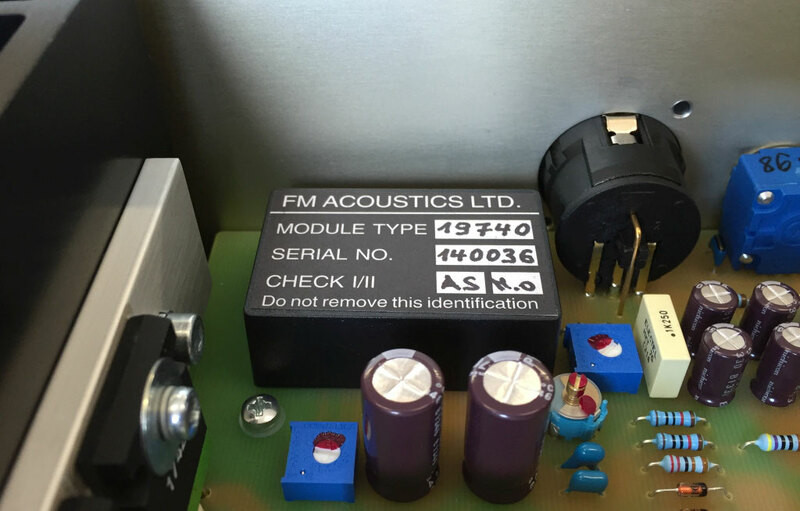 As in the FM ACOUSTICS tradition every component is measured, tested and anything that is not perfect is rejected. Long term stability guarantees freedom of noise,, interference and lasting performance. The new "HR" modules are used on the inputs. They help to achieve an astounding 100dB (!) of rejection of interference, hum, noise etc. Any such disturbance must removed before the music signal enters the amplification stages. The 711-MKIII is literally immune against interference. This rejection is achieved highly selected components and individually fine-tuned discrete Class A circuits guaranteeing the ultimate resolution FM ACOUSTICS products are esteemed for. FM ACOUSTICS' new front panel display provides a more even light distribution and uses high reliability LED's instead of incandescent light bulbs. These quality LED's have a theoretical lifetime in excess of 100'000 hours (we could not really test them for that long so let's hope the specifications are realistic...). To avoid negative influence from spurious resonance and guarantee positive coupling new resonance-eliminators are employed. Initially introduced in the MKII series, the new MKIII isolators have improved isolation making the unit immune to parasitic resonances. Unlimited repetitive peak output current. 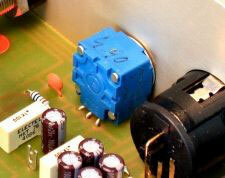 No output or DC fuses, absolutely no form of current-, voltage- or any other kind of limiting. Proprietary, electronically balanced, discrete enhanced class A circuitry, floating ground, non- inverting or inverting mode. Optimal performance with either balanced or single ended (unbalanced) sources. Unbalanced sources are automatically balanced right at the input of the FM 711-MKIII. New chassis design effectively isolates sensitive electronic and mechanical components from potential negative influences such as induced resonances. Specific purpose-designed anti-resonance technology is employed. No minimum impedance. 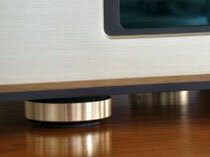 The amplifier is designed for 1 Ohm to 10'000 Ohm systems. It can drive any speaker impedance (even below 1 Ohm) with dynamic (music) signals without any limiting, compression or other negative effects on the audio signal. Despite this, the amplifier is fully protected against short circuits, open circuits and all other adverse conditions via unique on- board safeguarding circuits that continuously survey all important parameters.